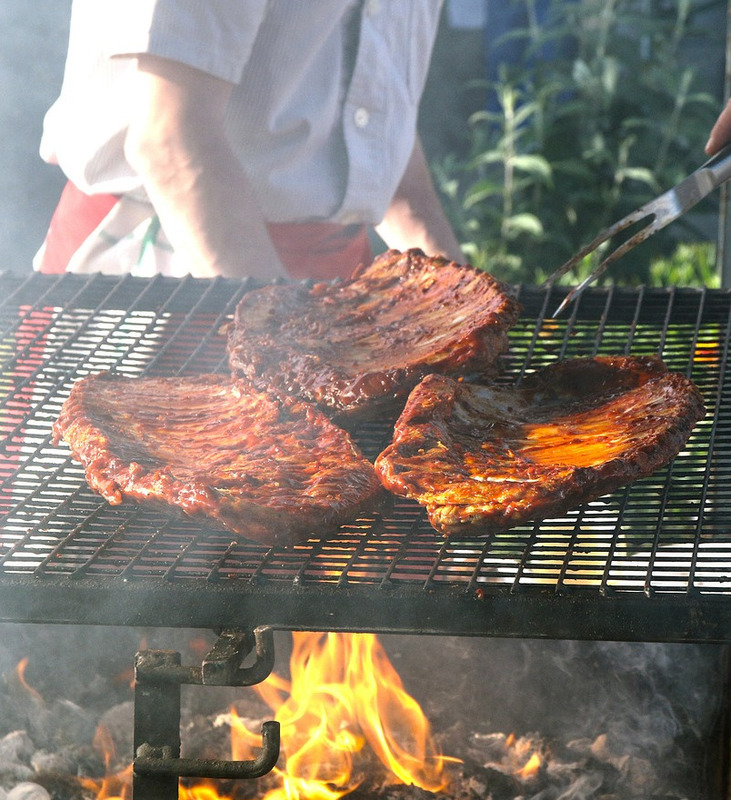 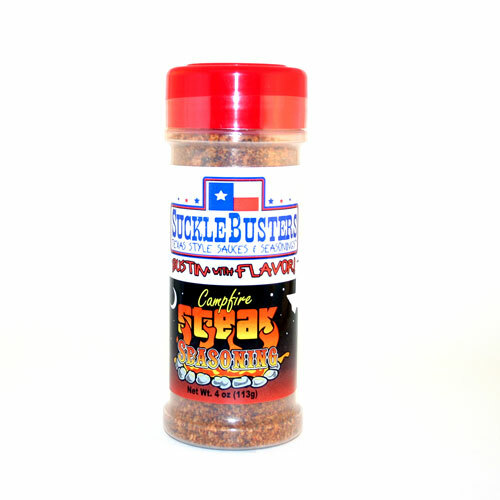 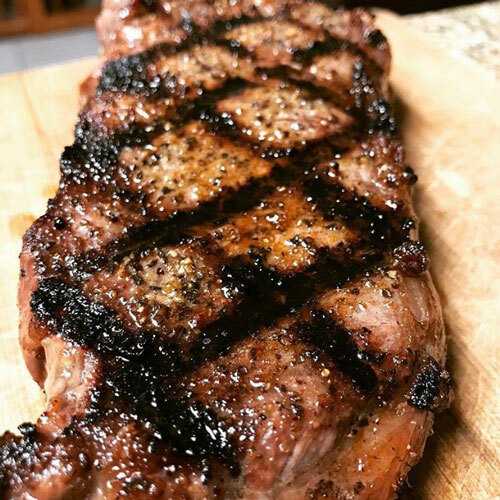 Our all natural Texas Style Steak Seasoning is Bustin’ with Flavor! 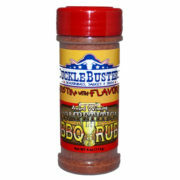 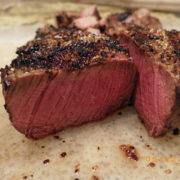 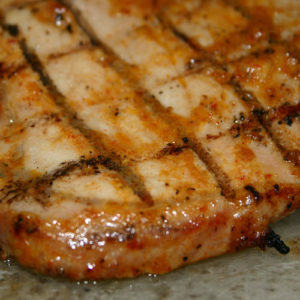 This is a special blend of cracked black pepper that brings out the best natural flavors of beef. 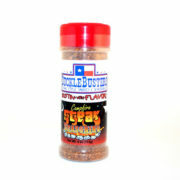 Our all natural Texas Style Steak Seasoning is Bustin’ with Flavor! 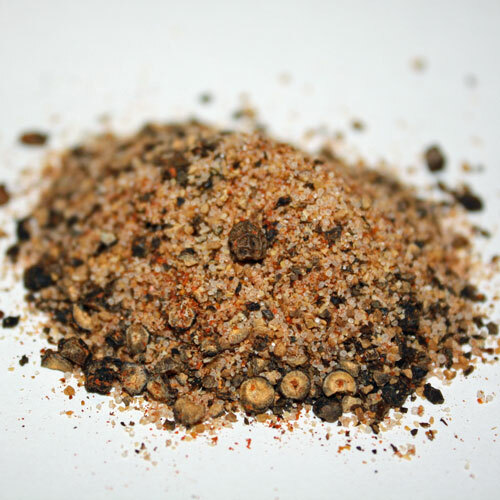 This is a special blend of cracked black pepper that brings out the best natural flavors of beef. 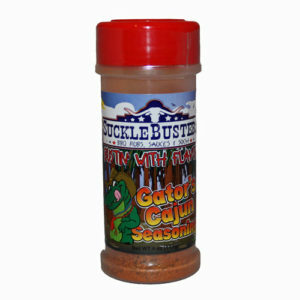 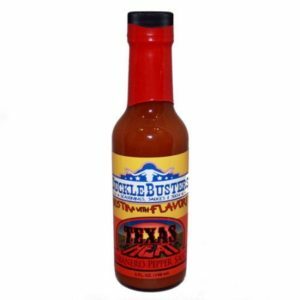 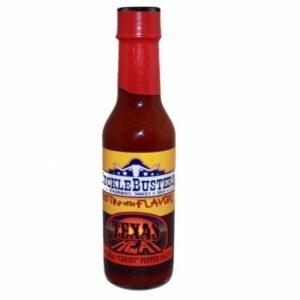 If you are looking for that BIG Texas steak house taste from your seasoning this is it! 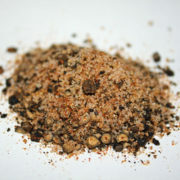 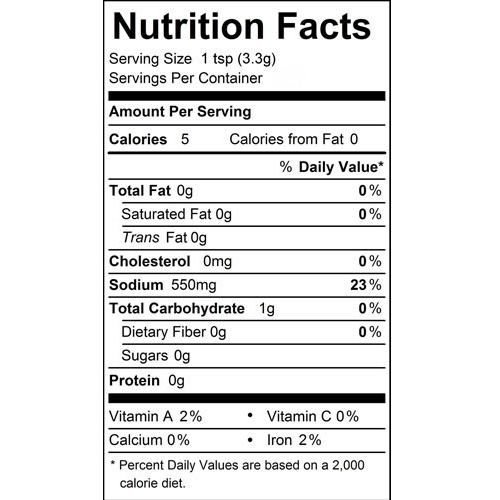 Our blend has salt, black pepper, and garlic. 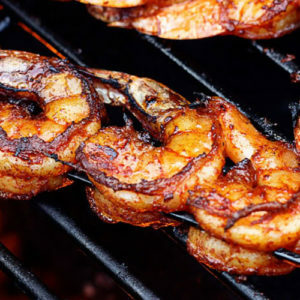 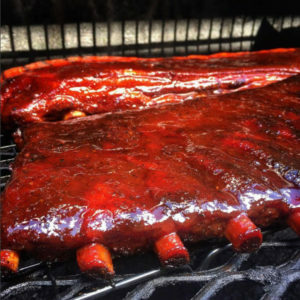 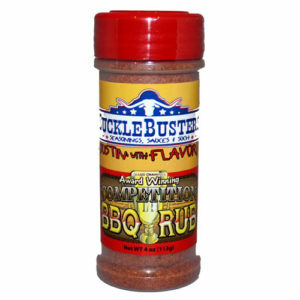 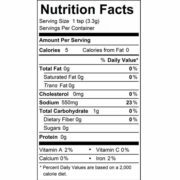 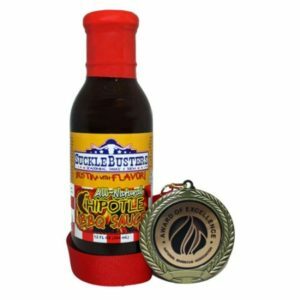 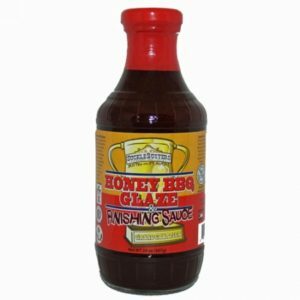 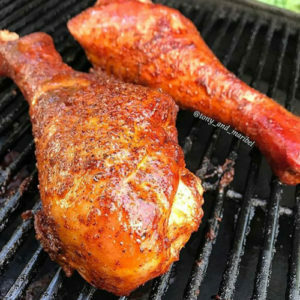 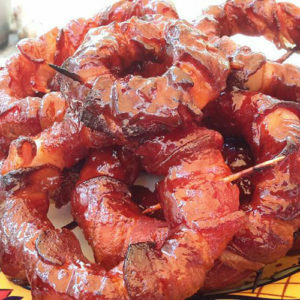 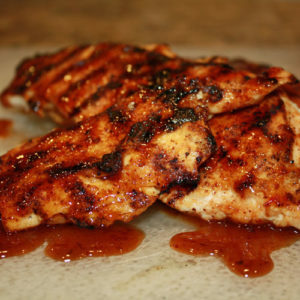 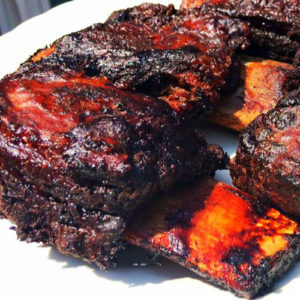 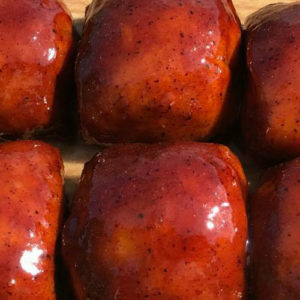 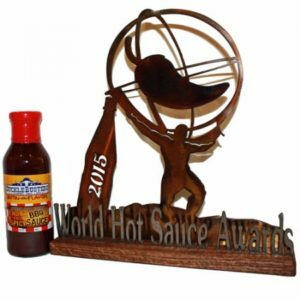 The seasoning is very versatile and is good on any grilled meat plus it is excellent on foods that need a little extra pop to bring out the natural flavors. 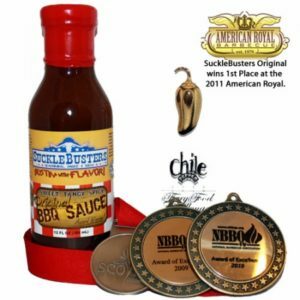 You can use it on anything from steaks to pinto beans. 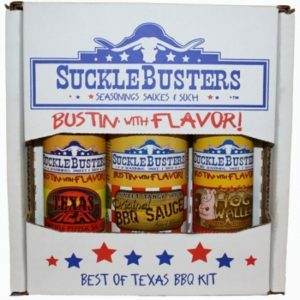 Betcha Get Busted!